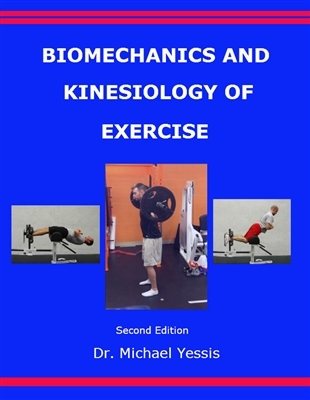 The basis of contemporary training was founded several decades ago when scientific knowledge was far from complete and athletes’ workloads, results, and demands were much lower then they are currently. At that time the traditional training periodization, as a division of the whole seasonal program into smaller periods and training units, was proposed and elucidated. This traditional periodization was republished many times and became a universal and monopolistic approach to training planning and analysis. 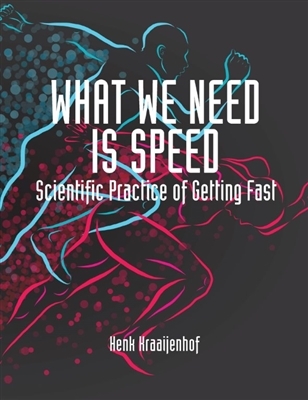 The basis of contemporary training was founded several decades ago when scientific knowledge was far from complete and athletes’ workloads, results, and demands were much lower then they are currently. At that time the traditional training periodization, as a division of the whole seasonal program into smaller periods and training units, was proposed and elucidated. This traditional periodization was republished many times and became a universal and monopolistic approach to training planning and analysis. However, further progress in sport science has reinforced the contradictions between traditional periodization and the successful experiences of prominent coaches and athletes. 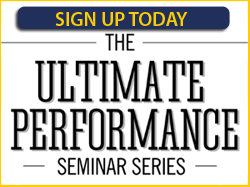 Gradually, these experiences led to alternative coaching concepts and, ultimately, a revamped training approach called Block Periodization. Its general idea presupposes the use and sequencing of specialized mesocycle-blocks, where highly concentrated training workloads are focused on a minimal number of motor and technical abilities. Unlike traditional periodization, where simultaneous development of many abilities is the norm, the block periodization concept proposes the consecutive training stimulation of carefully selected fitness components. This new approach has been implemented in various sports and has led to outstanding athletic achievements. 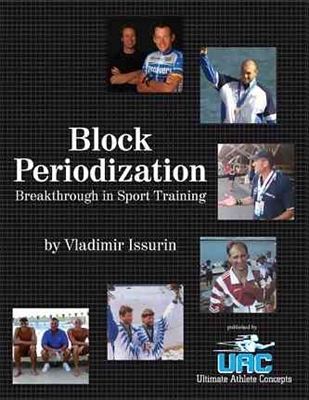 Therefore, the purpose of this book is to introduce Block Periodization of sport training as a general concept and as the basis for a revamped training system. The adoption of this system requires reformation of many theoretical positions and practical guidelines, which previously seemed unshakable. 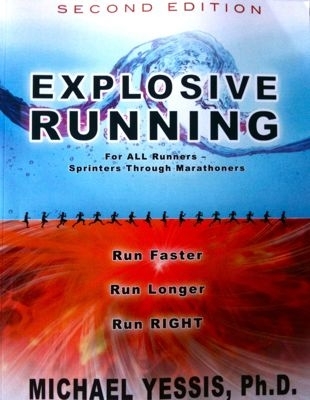 This book is intended for coaches, athletes, researchers and physical education students. It is unique in the field because it links successful experience from world sport practice with the scientific basis of sport training. It consolidates empirically proved positions with the most up-to-date scientific knowledge.